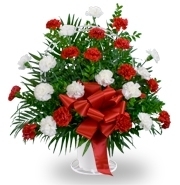 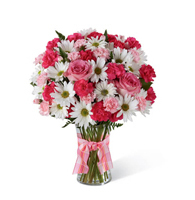 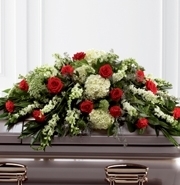 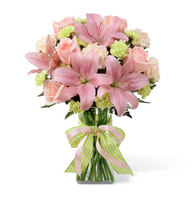 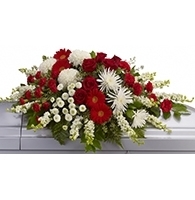 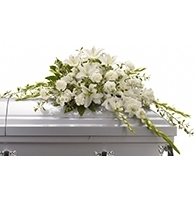 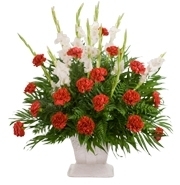 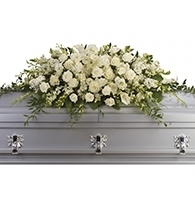 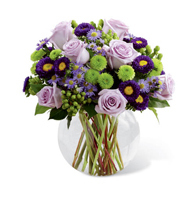 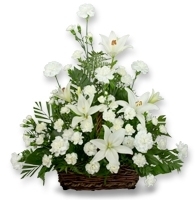 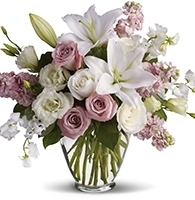 The Uplifting Moments Bouquet is a wonderful way to convey your deepest condolences for their loss. 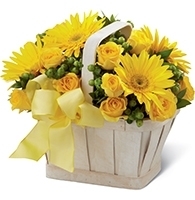 Bright yellow gerbera daisies and spray roses burst with sunlit sweetness arranged amongst green hypericum berries and myrtle greens in a stylish whitewash basket. 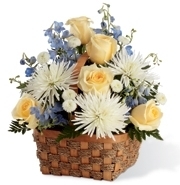 Accented with a lemon yellow wired ribbon this bouquet is a symbol of light and hope that will brighten their day.